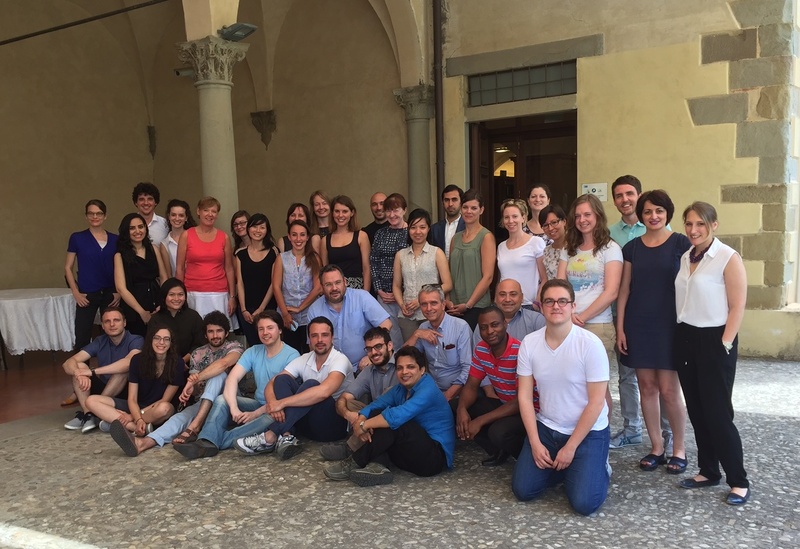 The Migration Policy Centre is now taking applications for the 2017 edition of the Migration Summer School, which will take place at the European University Institute in Florence (Italy) from 26th June – 7th July 2017. Applications are welcome from academic and practice backgrounds to create an enriching mix of postgraduate students, civil servants, international organisation practitioners, NGO workers, journalists, policy analysts and teachers from around the world. The Migration Policy Centre has a long-standing experience in organising summer schools and executive trainings. It has been selected by the European Commission (DG DEVCO) to train civil servants in Brussels and in the EU Delegations worldwide. ← Previous Previous post: Forget all you think you know about human smuggling. The human smugglers roundtable is back.